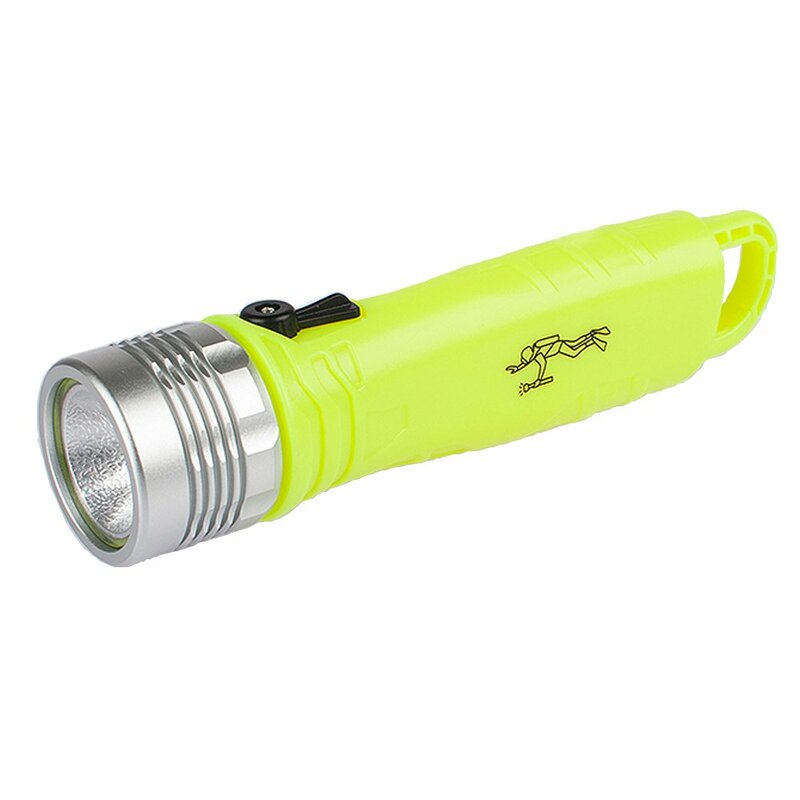 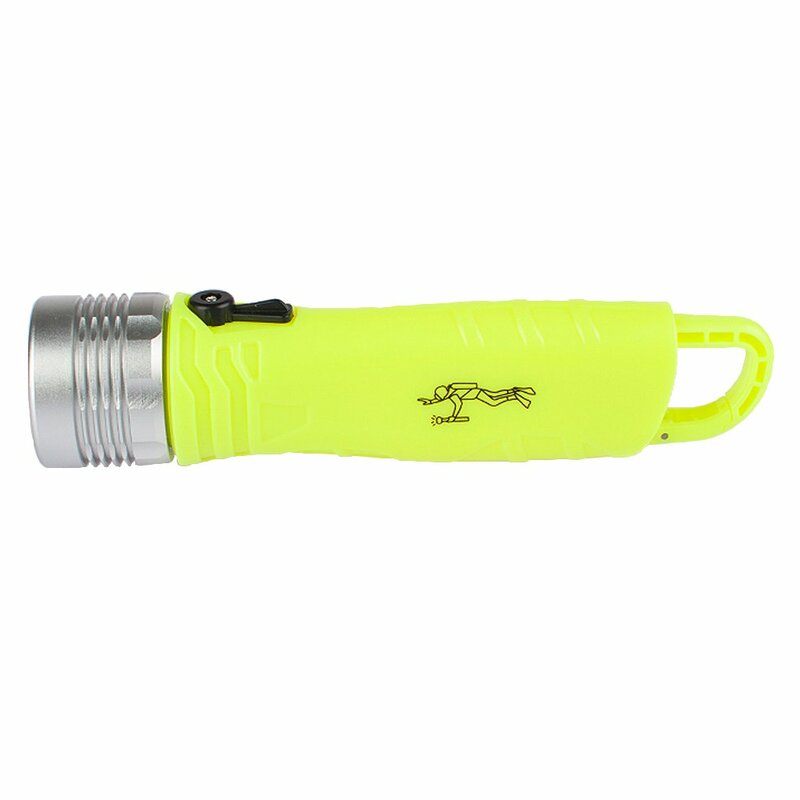 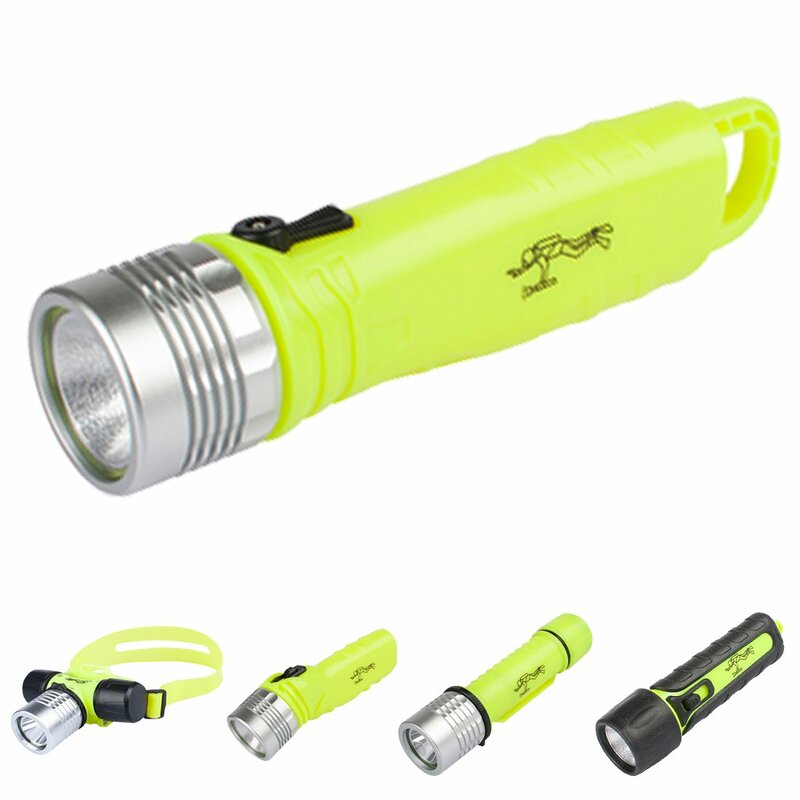 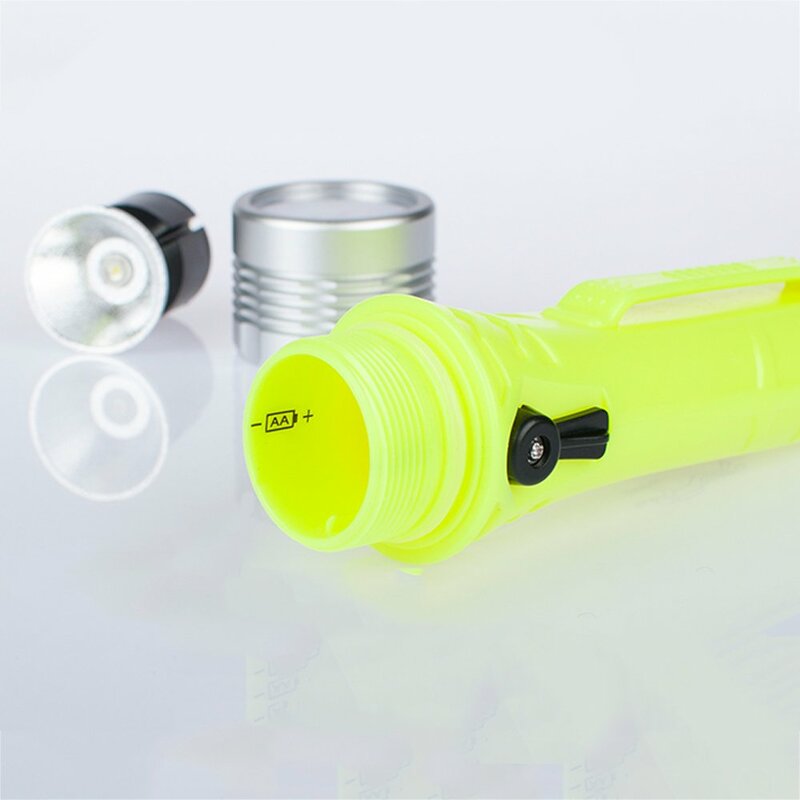 Three trees Underwater Diving Flashlight，3W 110 Lumens Waterproof LED Light，Magnetic Rotany Switch Safety Waterroof Underwater Buckle Flashlight. 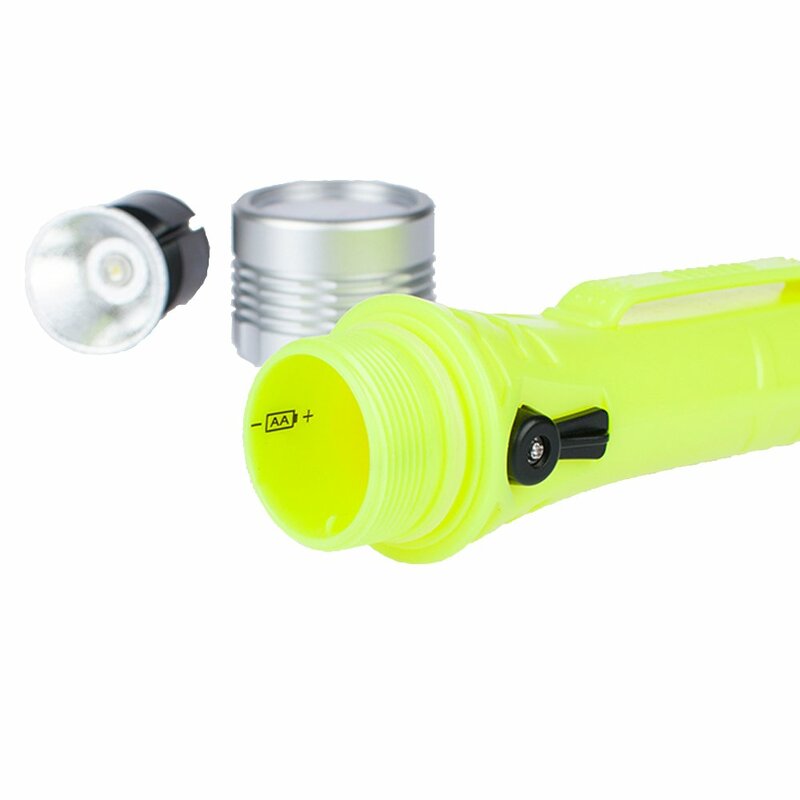 The flashlight was easy to use and really bright. 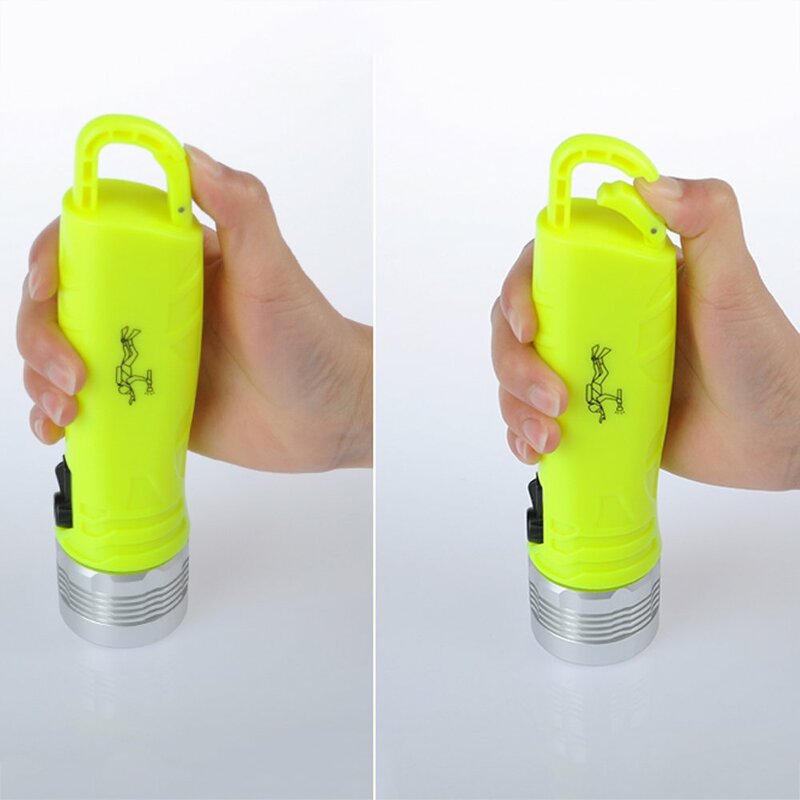 It’s exactly what I wanted in a flashlight. 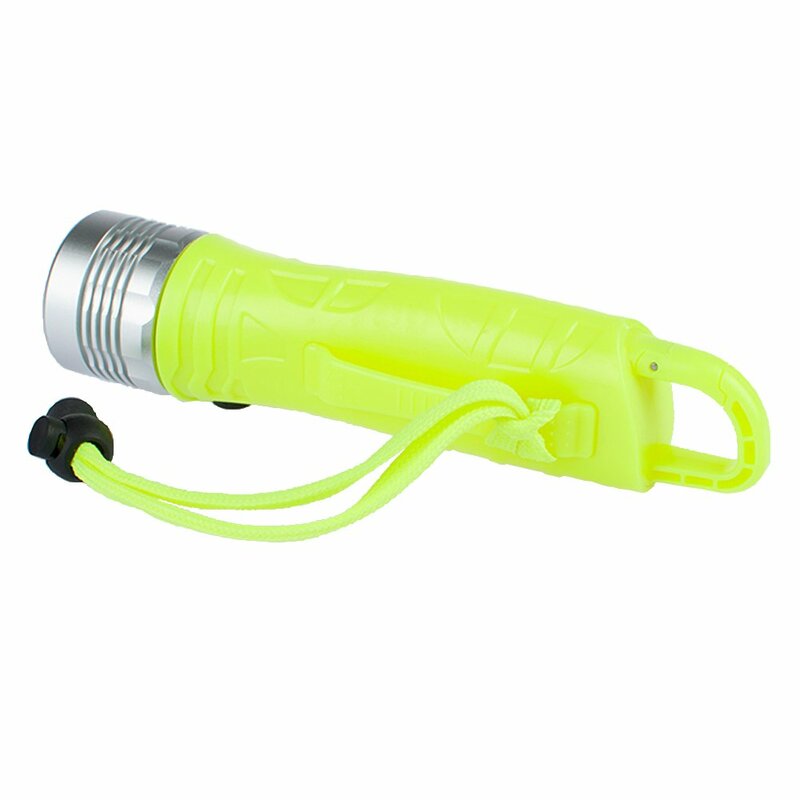 Even though I M not going to use it for the water.